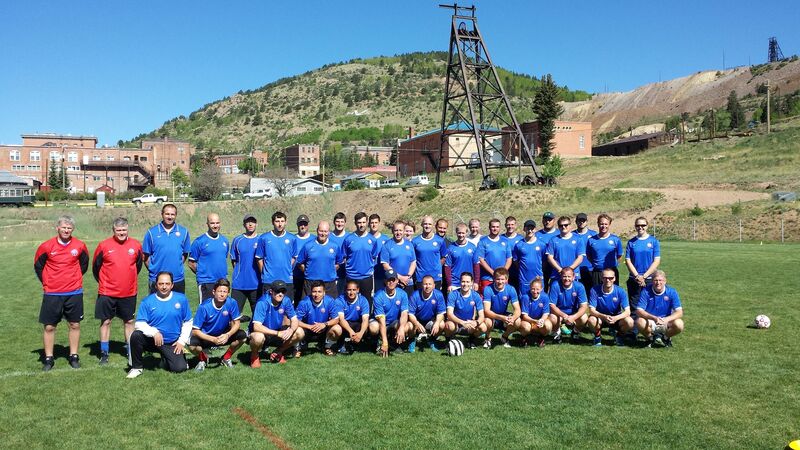 The Rocky Mountain Soccer Camp (RMSC) has partnered with the United Soccer Coaches to provide a unique service designed to help coaches run more effective and efficient training sessions for their players. This is accomplished through the observation and evaluation of the training session by a highly qualified, professional “mentor.” This Mentor will provide feedback on the practice and make recommendations that will aid the individual coach’s development and advance their coaching abilities. We believe that this program will be of great benefit to each participant and is a program that is not generally offered through most soccer clubs and organizations.